Berkay Çiftci et. al. 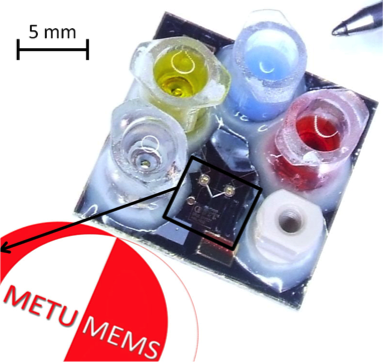 won the “Outstanding Paper Award” with the paper “An Autonomous Interface Circuit Based on Self-Investing Synchronous Energy Extraction for Low Power Piezoelectric Energy Harvesters” at PowerMEMS 2018.